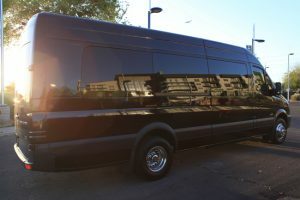 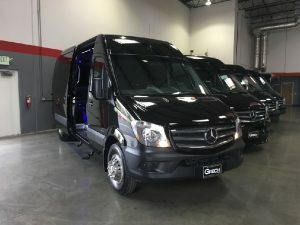 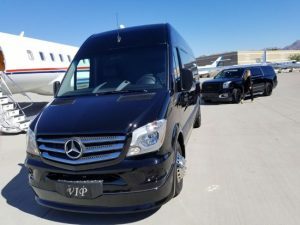 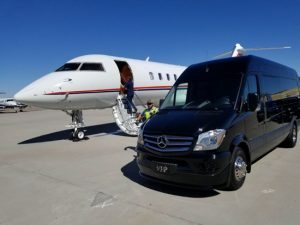 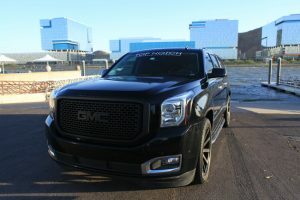 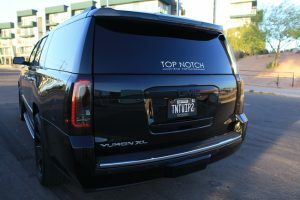 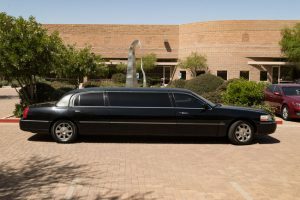 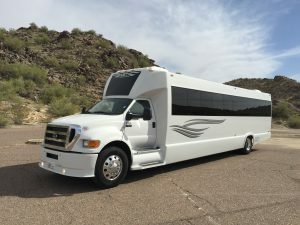 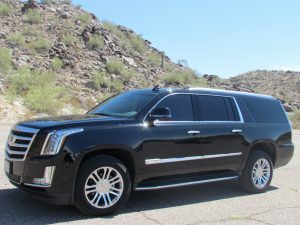 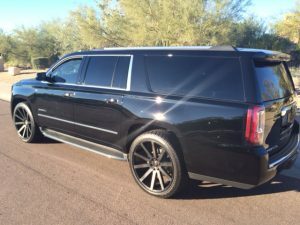 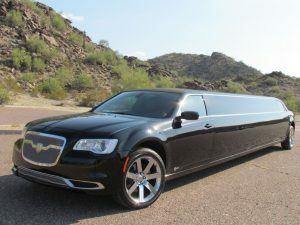 Our Scottsdale Limo Company service fleet is pretty impressive! 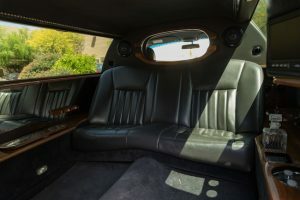 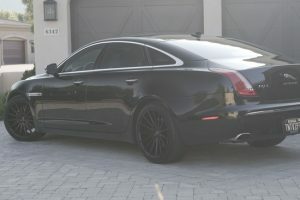 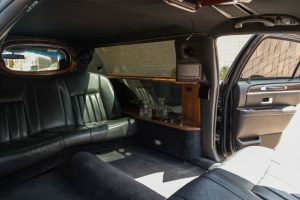 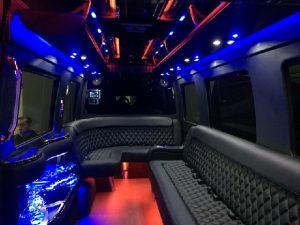 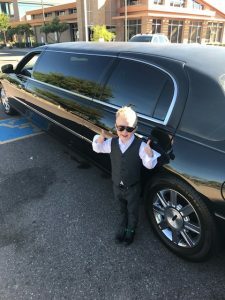 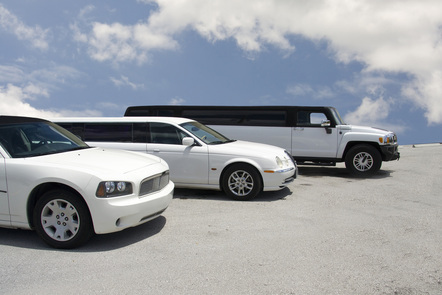 We boast a large assortment of limousines, sedans, SUVs, and buses to accommodate any size group. 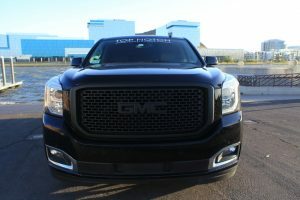 All of our vehicles are cleaned and maintained religiously inside and out! 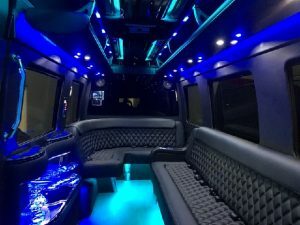 No matter how many people are in your party for your specific event, we can accommodate you all! 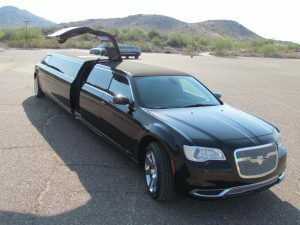 If you have any questions or would like a free quote, or to simply talk with our smiling, knowledgeable staff, call us at 602-536-9116.